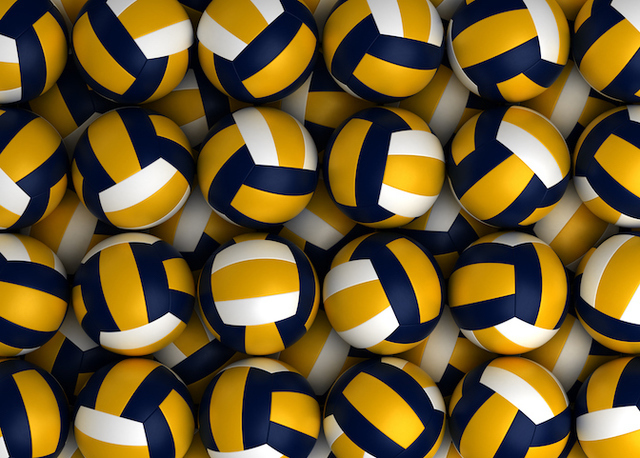 Olivia Kaiser posted a combined 23 kills and three aces as Calvary Chapel’s girls volleyball team went 2-1 in pool play in the Boulder City Invitational on Friday. After falling to Virgin Valley, 25-23, 25-22, in the opener, the Lions swept Las Vegas (26-24, 25-11) and Sunrise Mountain (25-8, 25-8). Kaiser had a match-high 11 kills in Calvary Chapel’s win over the Wildcats. Teammate Lexi Davis finished with 43 assists, seven kills and three aces on the day.